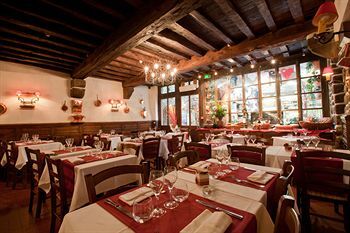 At the foot of the abbey, the Mouton Blanc Hotel, is in its historic 14th century location. 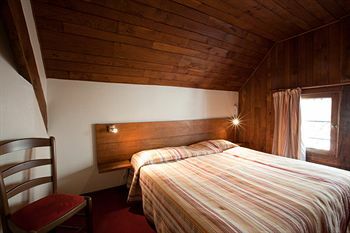 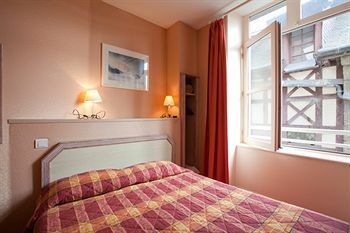 Le Mouton Blanc provides comfortable rooms with a simple yet cozy decoration. 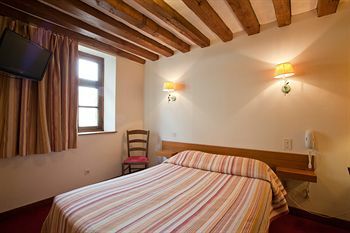 The rooms are divided in 2 buildings: one of them offers views of the Mont Saint-Michel, and the other one features medieval-style rooms.